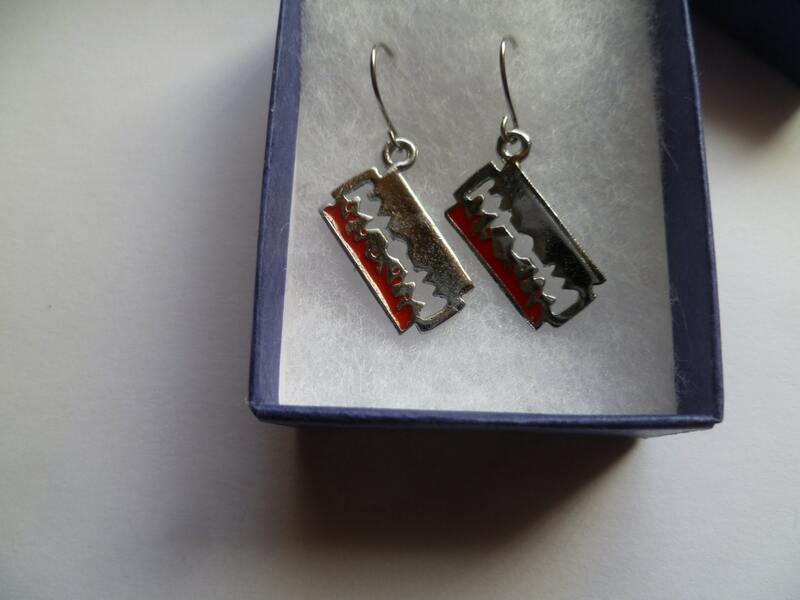 These beautiful earrings are crafted silver coloured metal. 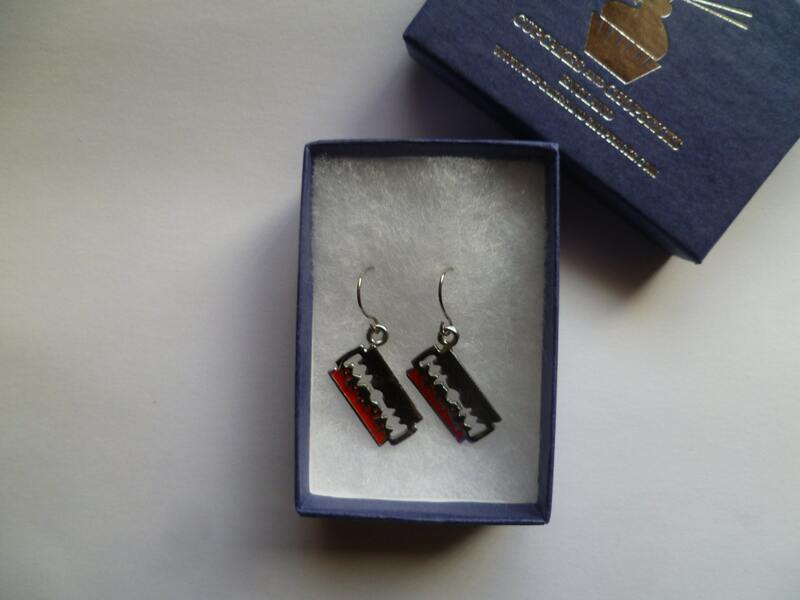 They come in a gift box so they are ready to give as a present to friends, family or just yourself! We can add a personal message in the gift box if you wish - just let us know.